Our team provides our clients with Payroll Services for entrepreneurs and small businesses with less than one-hundred employees. QB Pro LLC will ensure you are familiarized with the basic concepts of payroll and help make this an easier process for you. We know that payroll and payroll taxes are an intimidating task, however, by being your Payroll Specialist we will able to assist and customize the best service for your needs. Further, government agencies will require you, as an employer, to have specific payroll responsibilities. Income tax, social security, Medicare, and other payments are some of the responsibilities that may be included. It is vital to your business to report and deposit your payroll taxes to the appropriate agency in an accurate and timely manner. 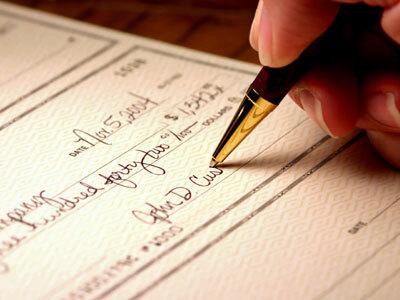 We will ensure that you do not incur any penalties and interest charges by having late or inaccurate deposits.. When business gets tough, the tough gets QB Pro LLC. Contact QB Pro LLC to speak with one of our Payroll Specialists for your FREE ONE HOUR CONSULTATION TODAY!